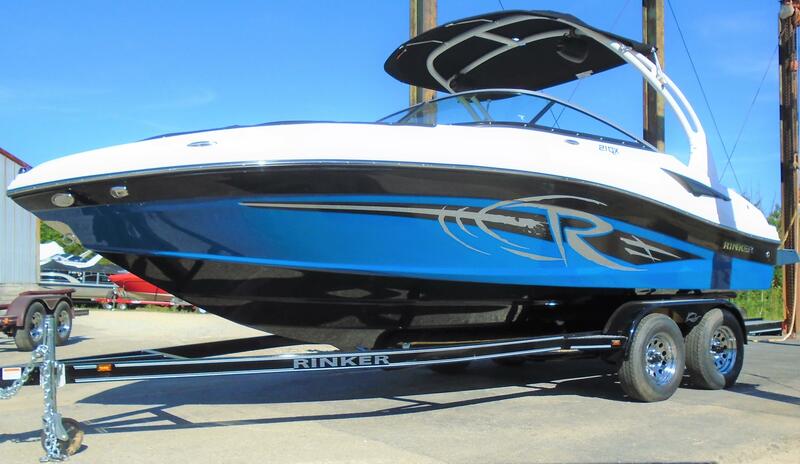 The QX21 from Rinker is a real eye catcher and with all the features to back it up. 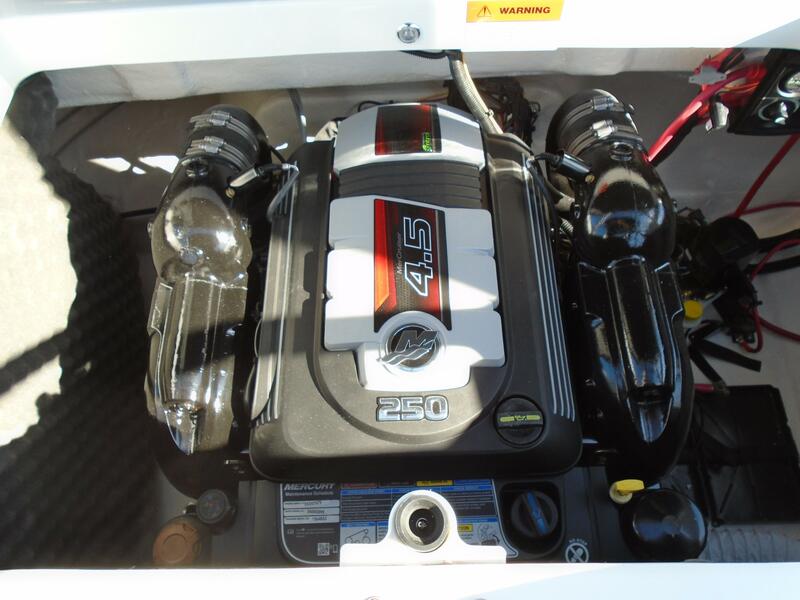 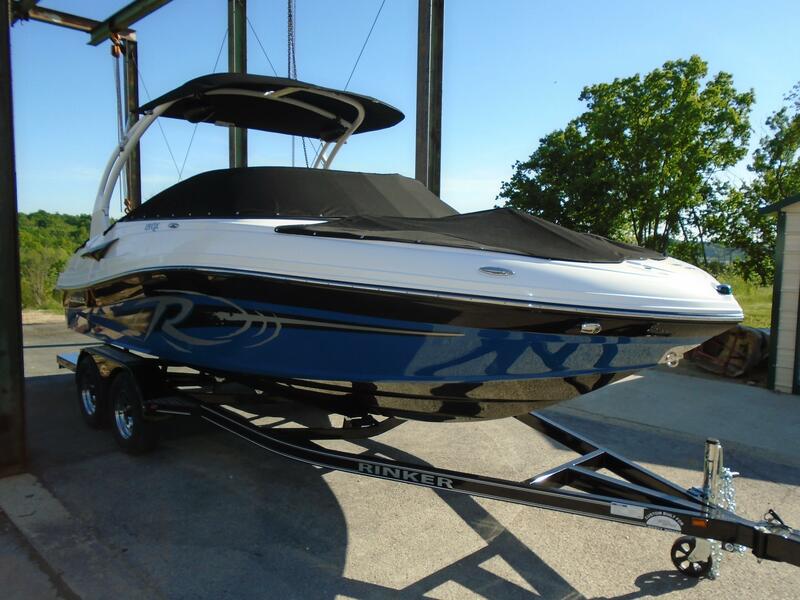 The performance is legendary Rinker with a 250 HP Mercruiser you've got all the power you'll need. 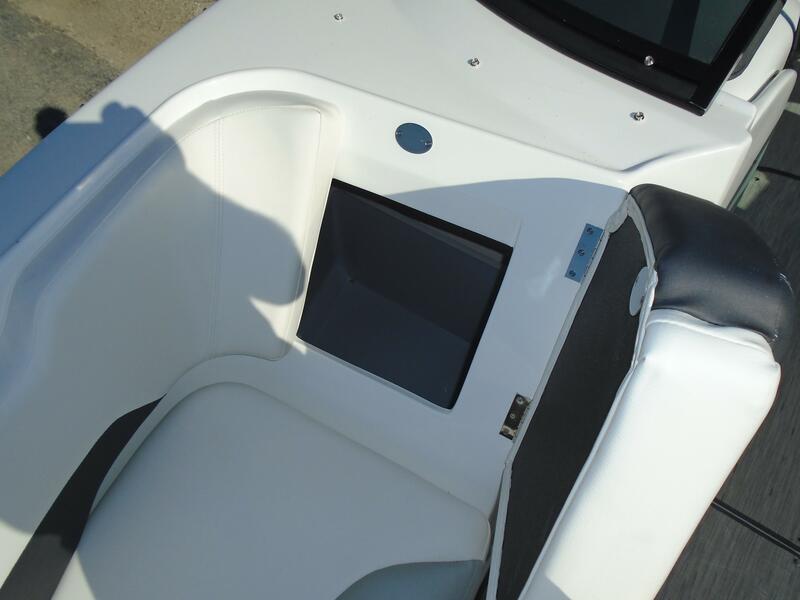 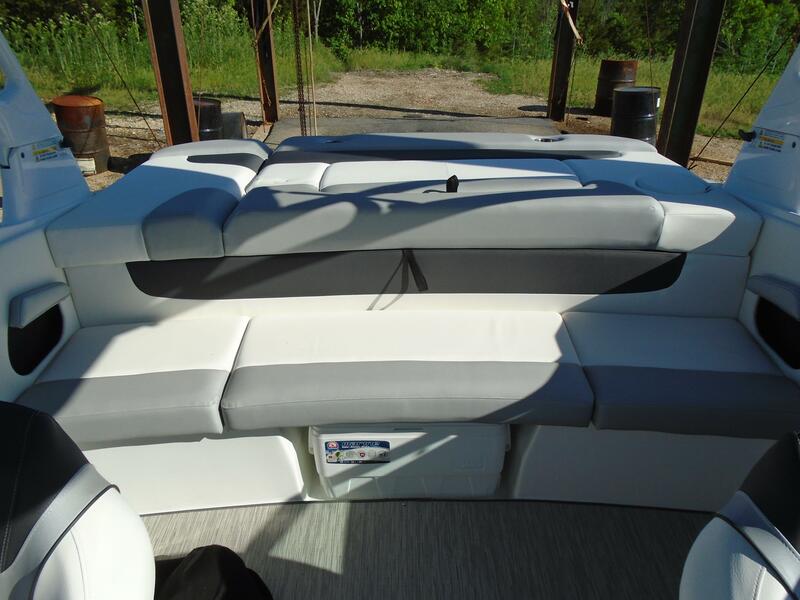 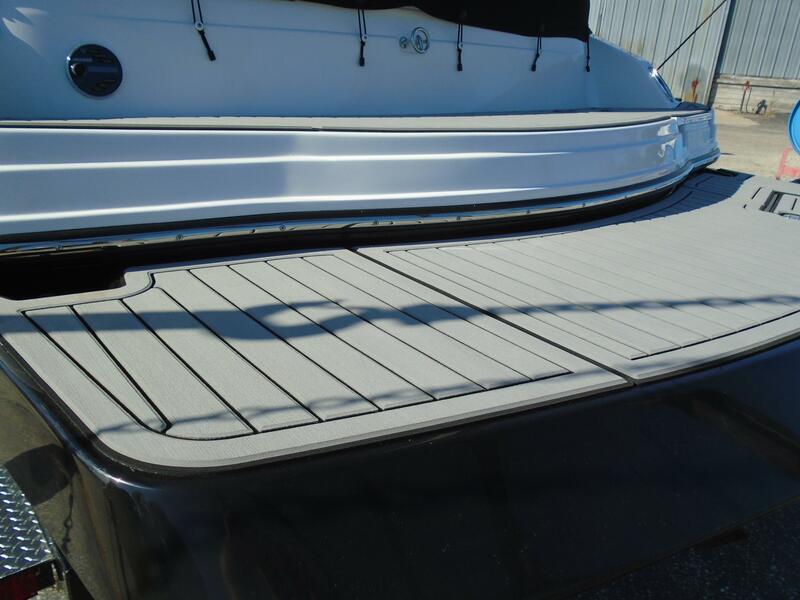 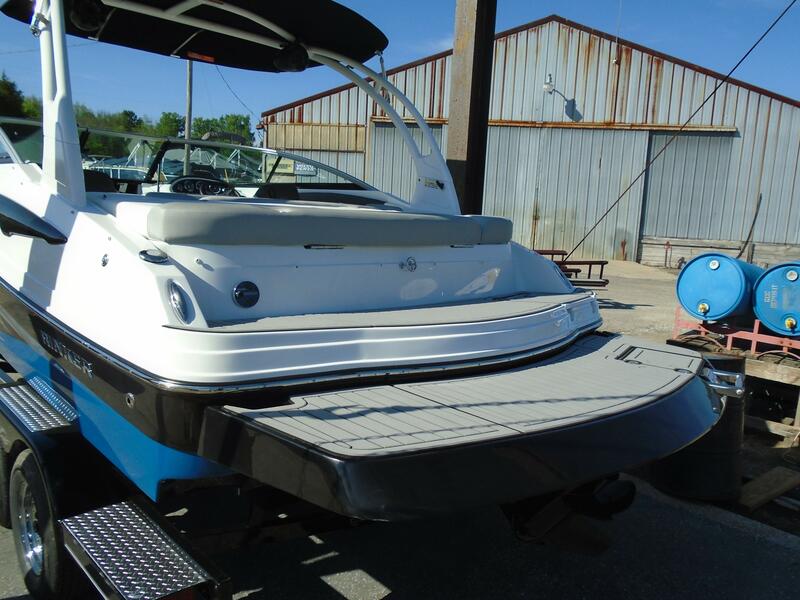 Options include the multi level swim platform with marine mat, flip up rear facing recliner, walk thru transom, snap in sea grass flooring, Kicker stereo system, loads of storage and so much more. 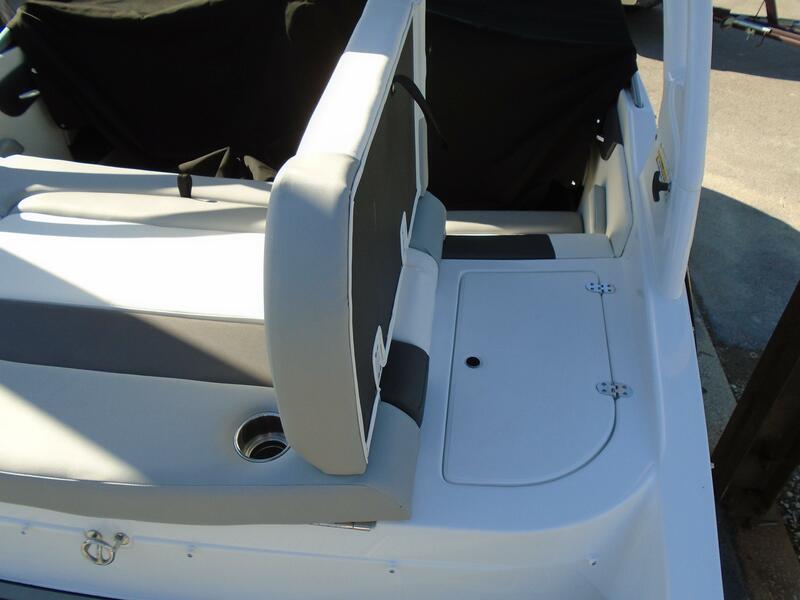 This is equipped with the R package including folding tower, Kicker 1,000 watt stereo, under water lights and more. 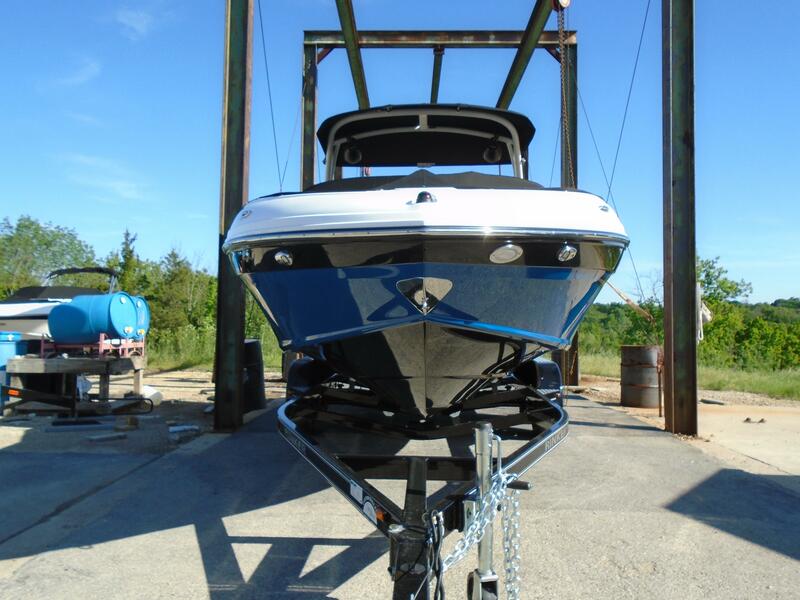 You gotta check this one out! 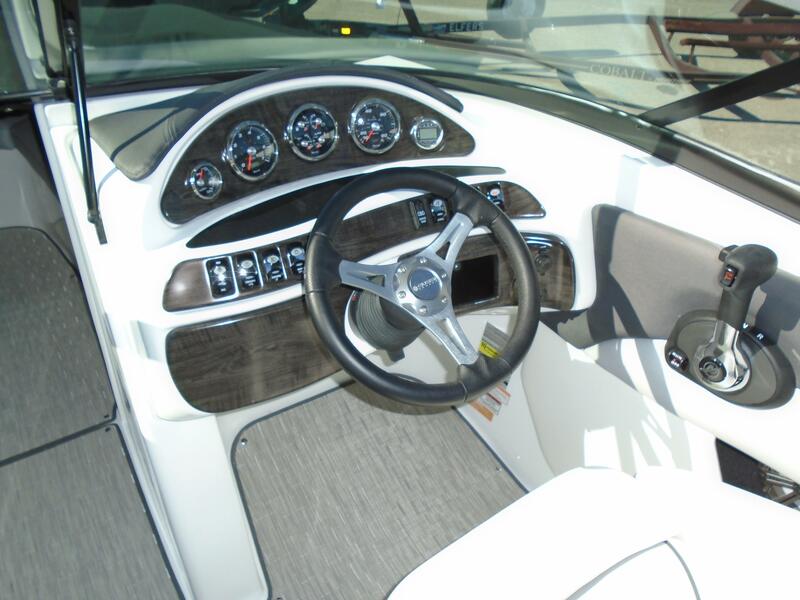 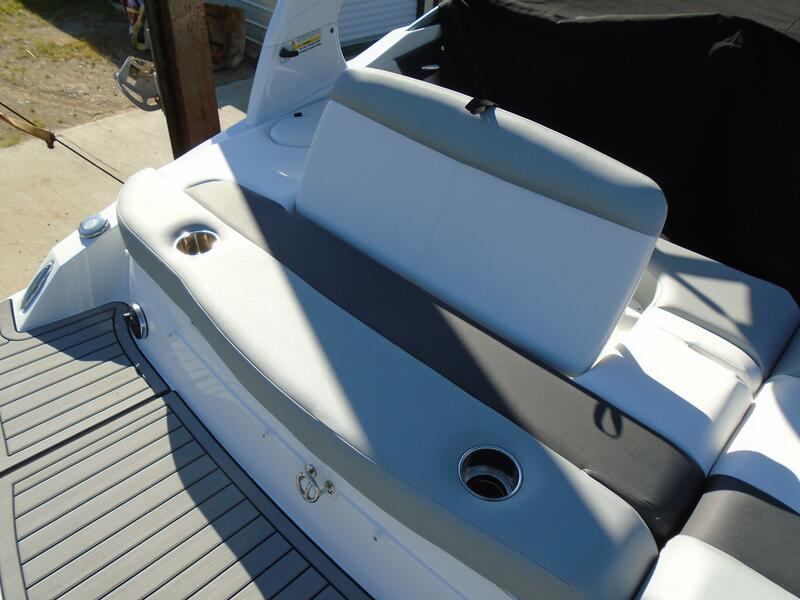 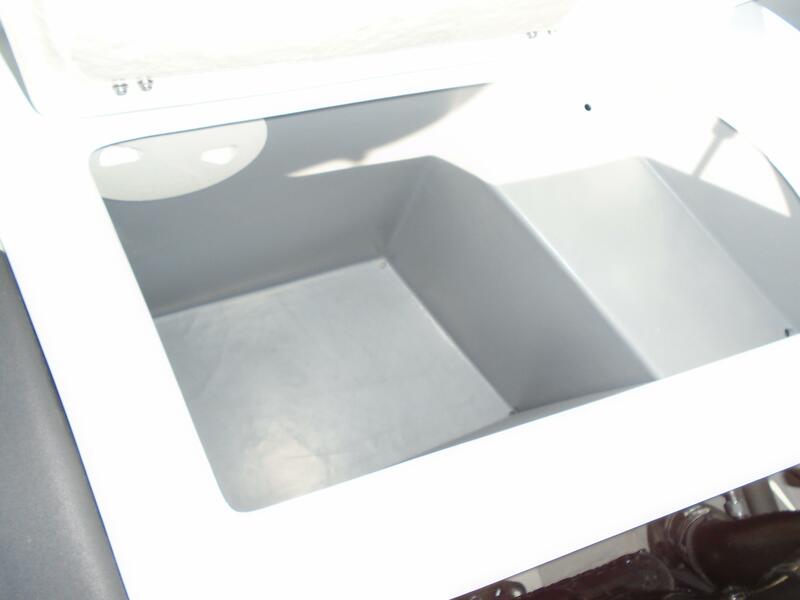 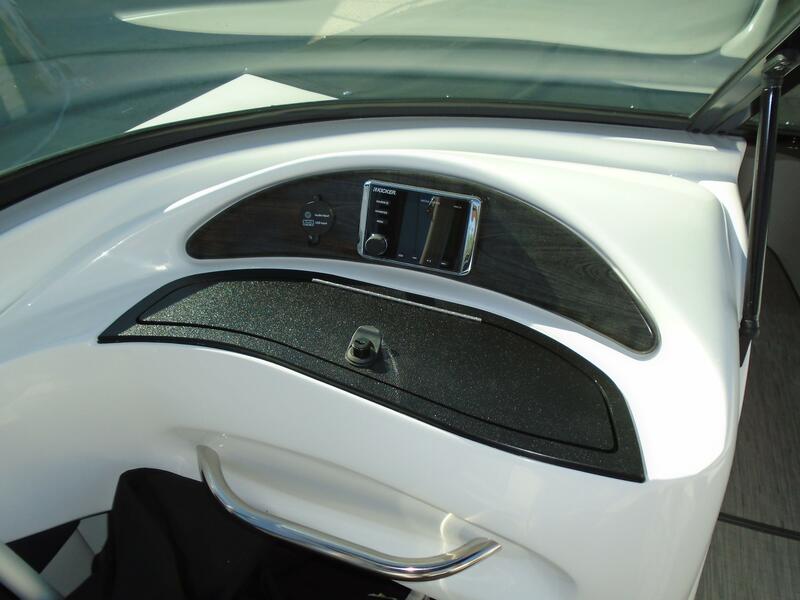 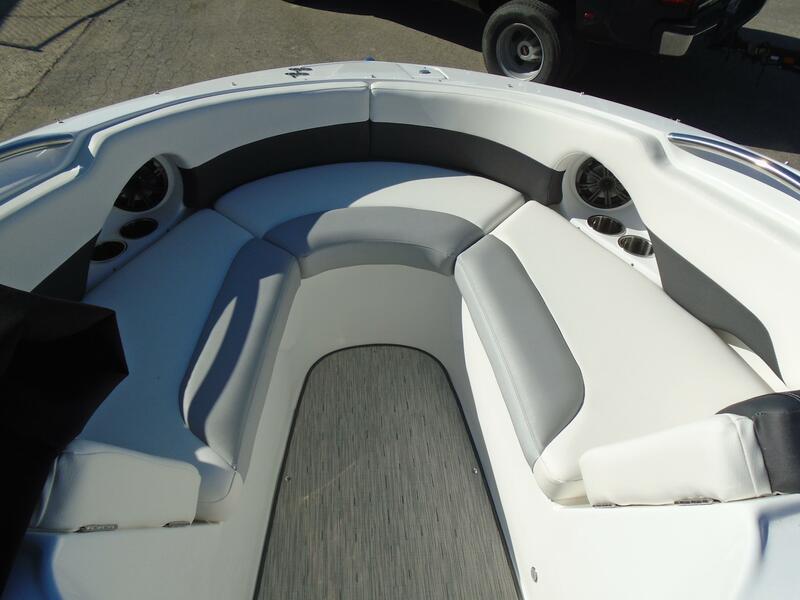 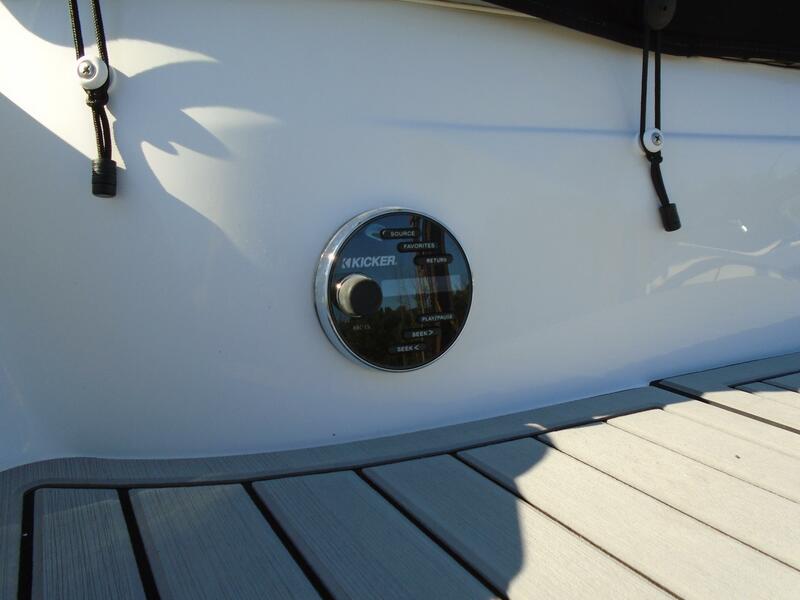 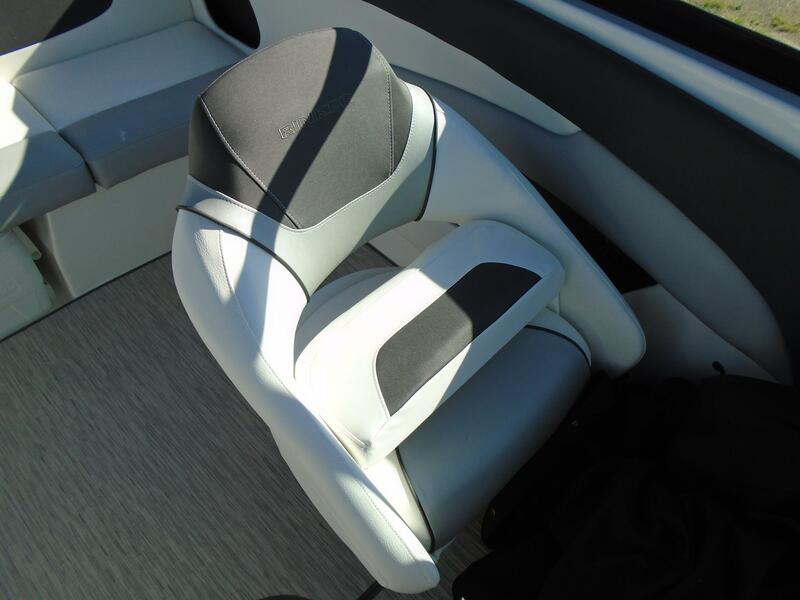 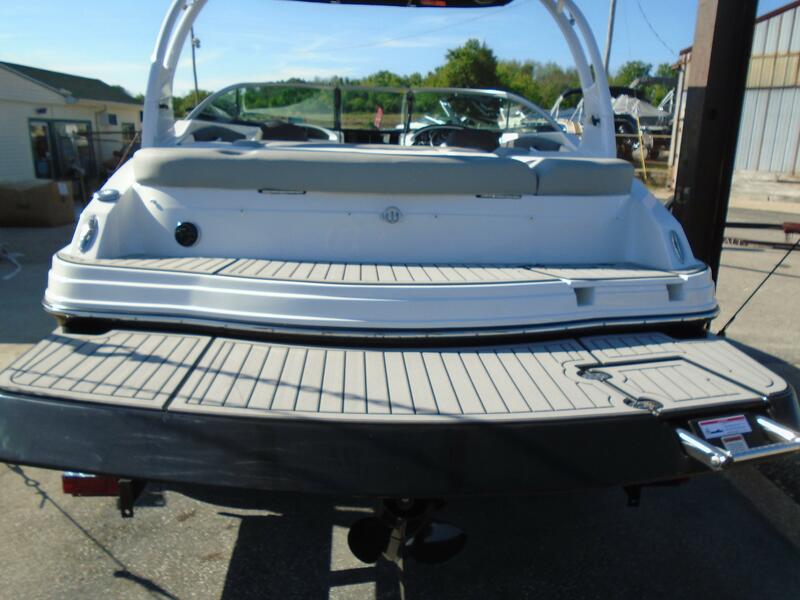 Includes Rinker's exclusive 5 Year Bow to Stern Warranty!